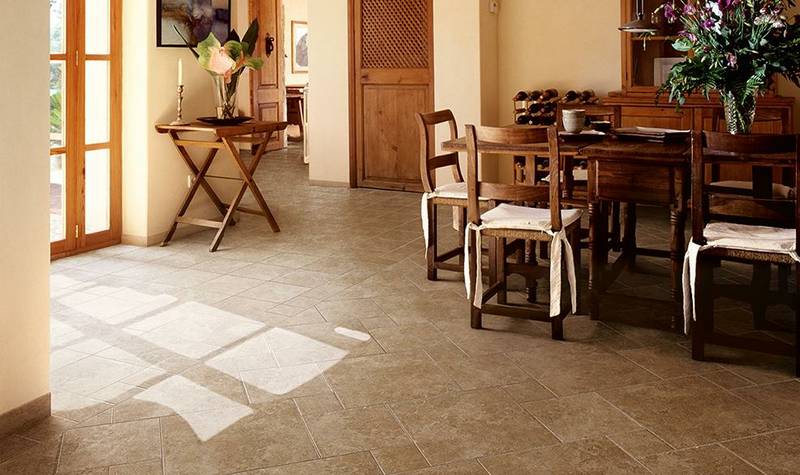 Adopt the revitalizing spirit of the snow-capped mountains, with the Arctic Bay collection from Marazzi. This beautiful, glazed porcelain tile expresses the beauty of crystal snow plains and the pure, refreshing joy of sprawling pine forests. Each earthen tone is a free-spirited blend of exquisite hues, popular among modern designers who wish to articulate the soul of Mother Nature in their homes. 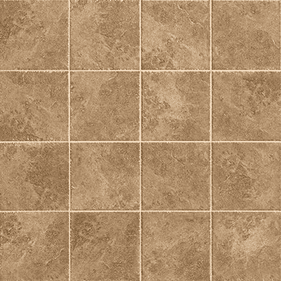 Offering soft veins and distressed edges, this tile looks stylish and rugged in your rooms, perfect for the decorator looking for a picturesque home landscape. 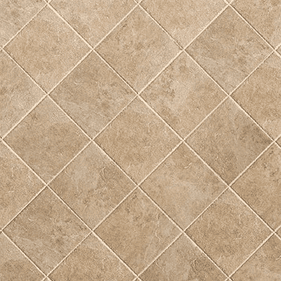 Each tile is highly textured, for the feeling of genuine stone beneath your feet. The majesty of towering ice planes and sun-kissed glaciers is perfectly captured in the Artic Bay collection by Marazzi. The three subtle tones in this collection are inspired by the crisp tones of glacial landscapes, and each earthy hue is an ideal addition to your home. 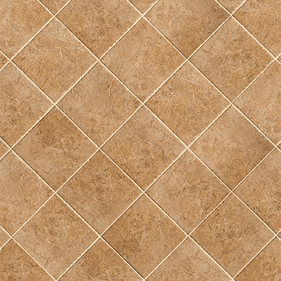 We recommend installing 12� x12� tiles of Grise in your kitchen and dining room, where the warm yellows and deep golds will capture the sun and bring your family together in a feast of beauty. Rankin is the darkest of the tones, with dusky beige and a flush of deep cream that we like for the living rooms. In the bedrooms and bathrooms, use Arviat, a soft ivory and tropical sand toned tile; you can use 6�x 6� tiles for bathroom counters, and larger, 18� x18� squares for an impressive finish in the bedroom.